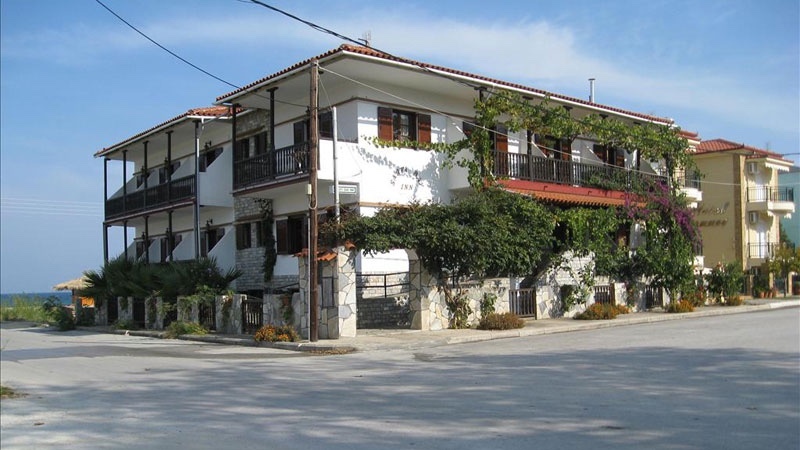 Sarti Bay Inn is in a quiet corner of Sarti on the Sithonia peninsula in Halkidiki. 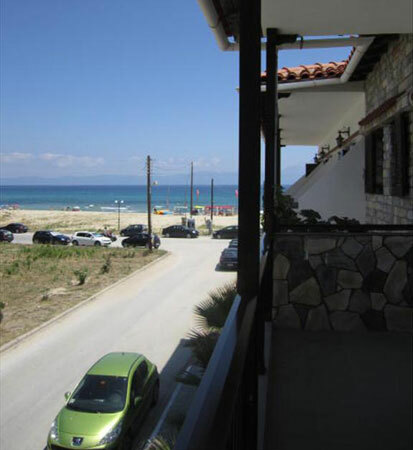 The apartments are just a few steps (20 meters)from the long ‘blue flag’ beach in Sarti and close to shopping and restaurants. 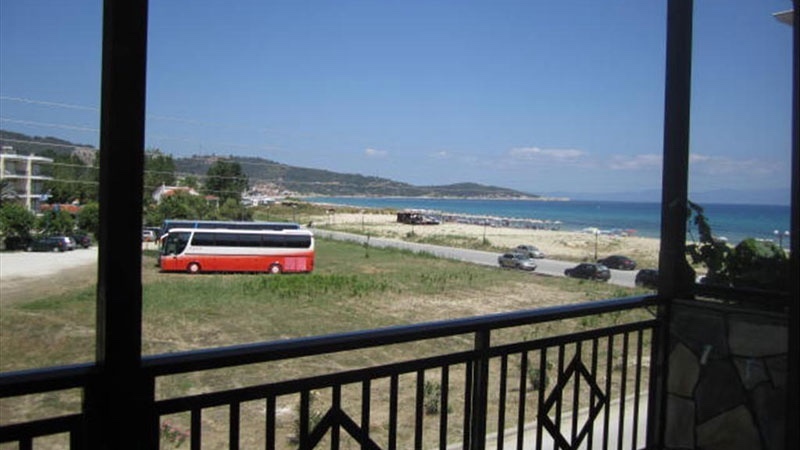 The apartments of Sarti Bay Inn can accommodate from 2-4 persons. 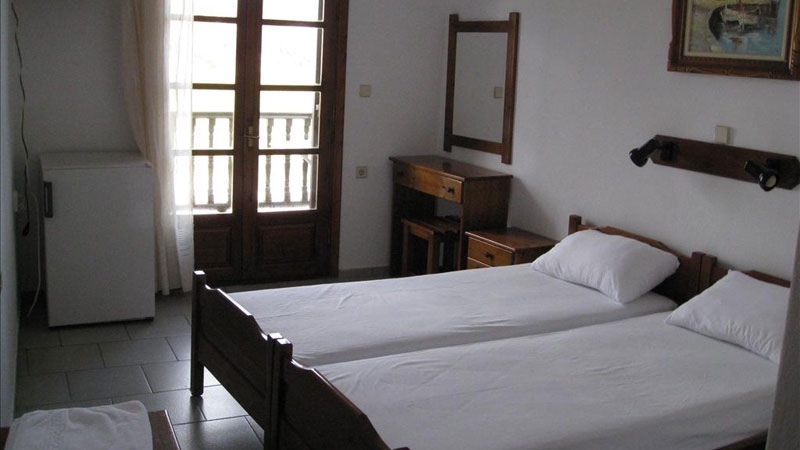 We are even prepared to accommodate single travellers in a room and have rooms designed for wheelchair access. Free WiFi internet is available and also parking on the street. 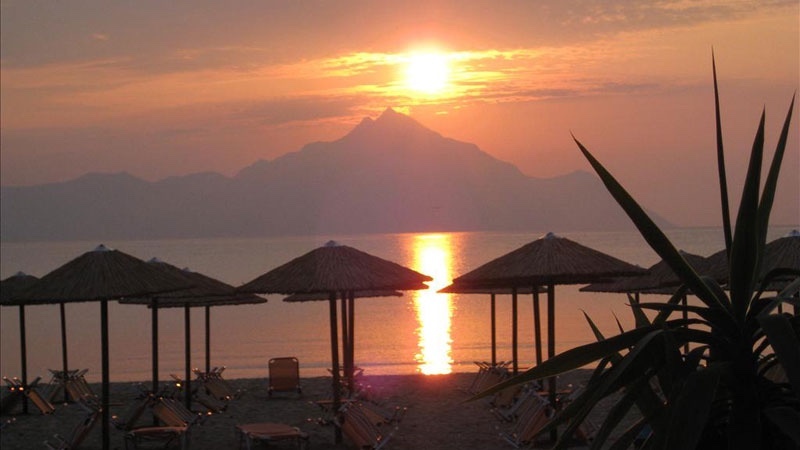 Each apartment has a sea view or garden view balcony, a fully equipped kitchenette (refrigerator, stove), bathroom with shower, hairdryer, air conditioning, heating and satellite television. One apartment has a separate bedroom. The beach is very close with some restaurants and beach bars. 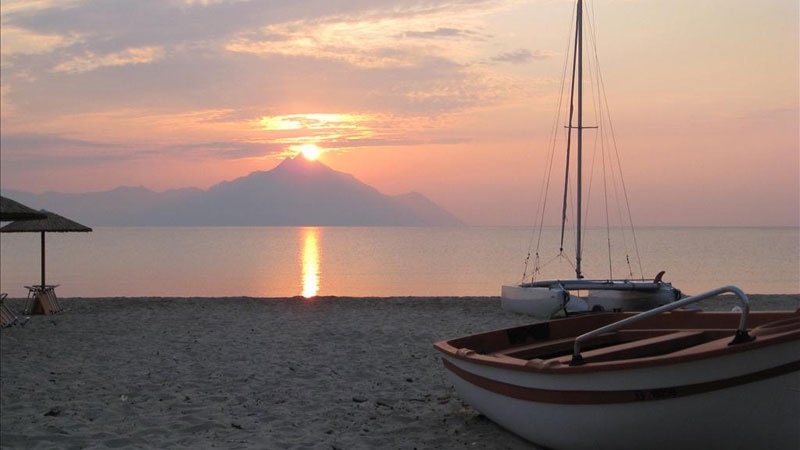 In the centre of Sarti are more services. Prices can be flexible depending on season and length of stay. 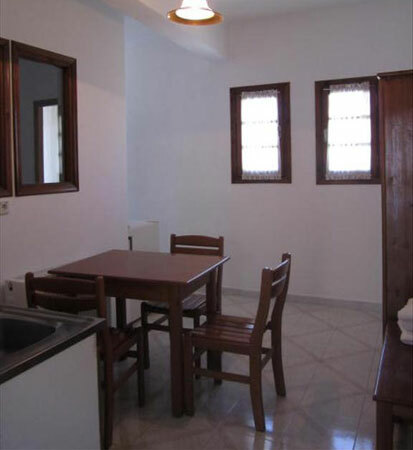 Good for couples or small families looking for quiet accommodation close to the beach.